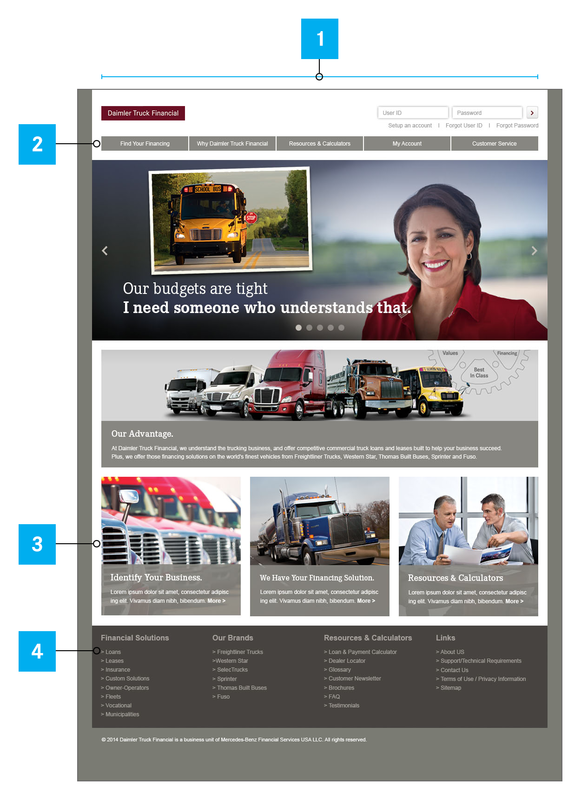 The specifications for the website align closely to Daimler's global design standards and also allows for customization to support Daimler Truck Financial's brand identity, functionality requirements, and unique marketing needs. 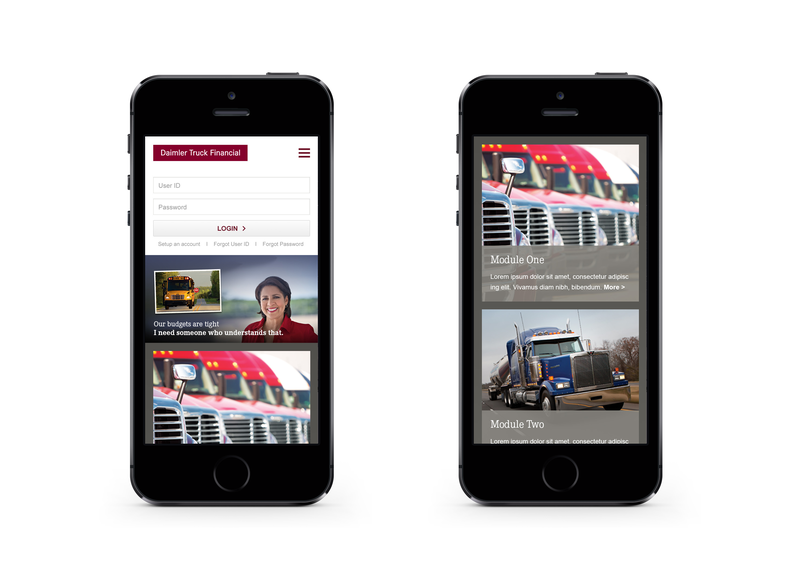 Example of a responsive website displayed on a smartphone. Each app’s unique functionality will guide its design and content. 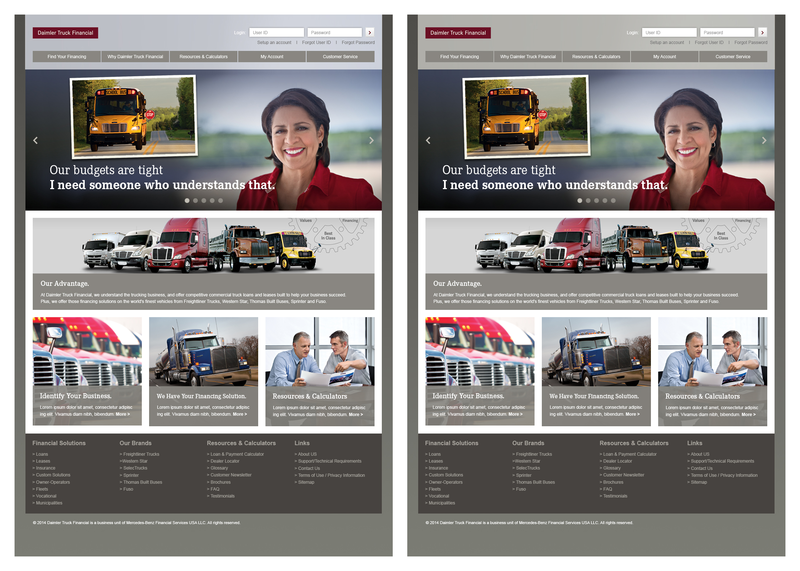 However, the brand appearance should always support the specific design principles applied to all Daimler Truck Financial communications. 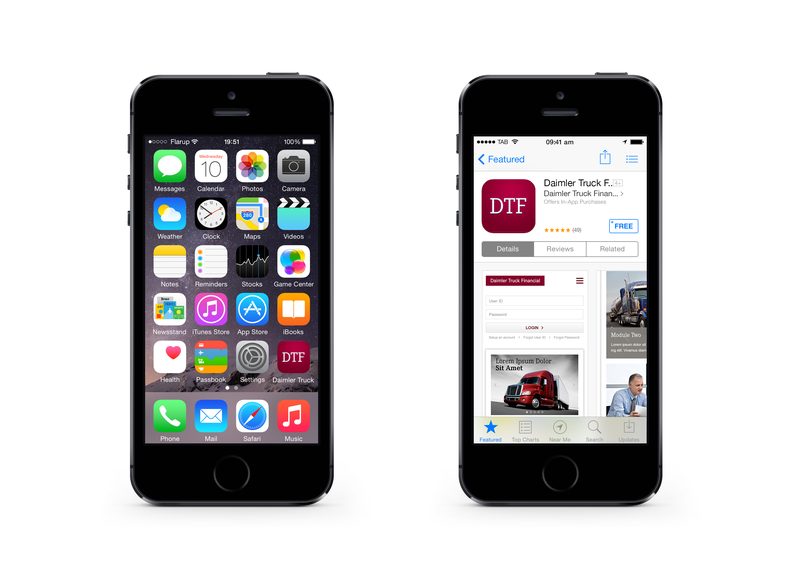 The app icon should be simple and legible. 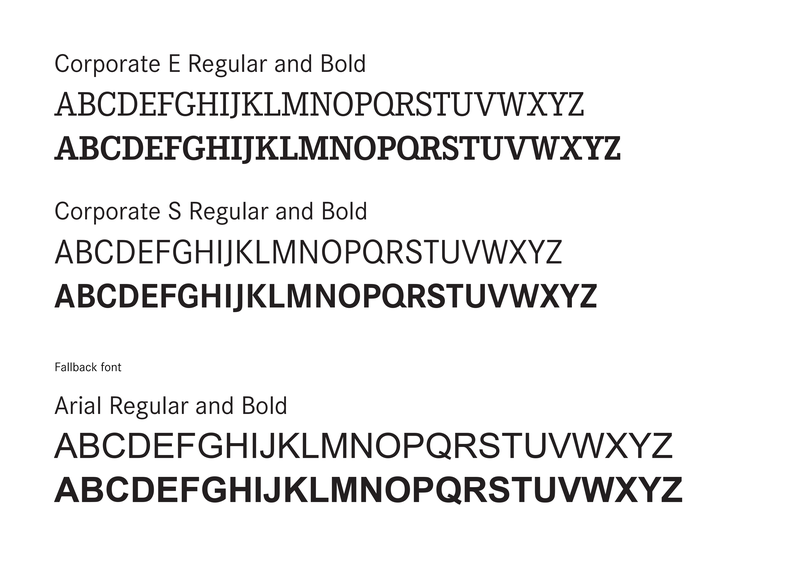 In these examples we‘ve reduced Daimler Truck Financial to DTF and the type face is Corporate E Regular and Corporate S Bold. Note: Due to limited space the full name has been abbreviated to DTF. This abbreviation should be used for App icons only.